Eurobike is like a festival where all the big names in biking come together to sing about what they’re doing next. 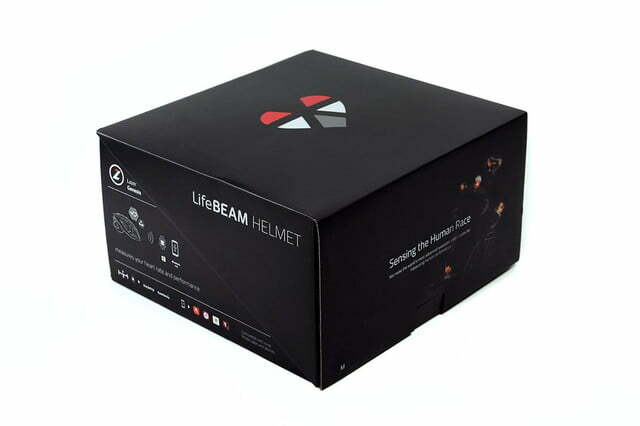 This year, LifeBeam, makers of some smooth-looking and very smart headwear, have teamed up with Lazer Sport, the maker of some serious helmets, to produce some cool new bio-sensing helmets. 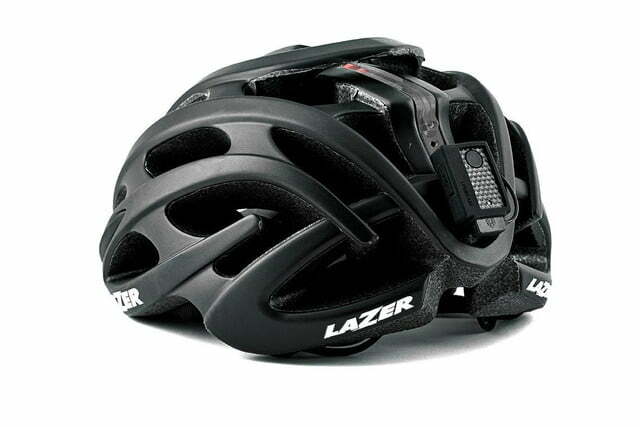 Lazer is incorporating LifeBeam’s enhanced sensors into their new smart helmets for cycling. In addition, LifeBeam is offering a DIY heart-rate kit with its own receiver. 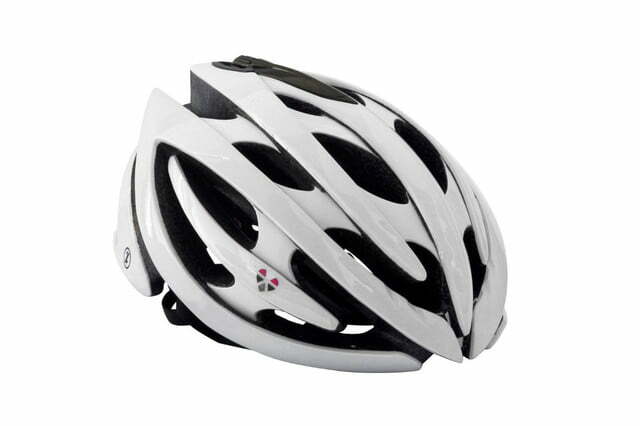 The heart-rate mod is easy to connect with an existing or new helmet (and will let you switch between the two), or it can be added to one of LifeBeam’s smart hats. 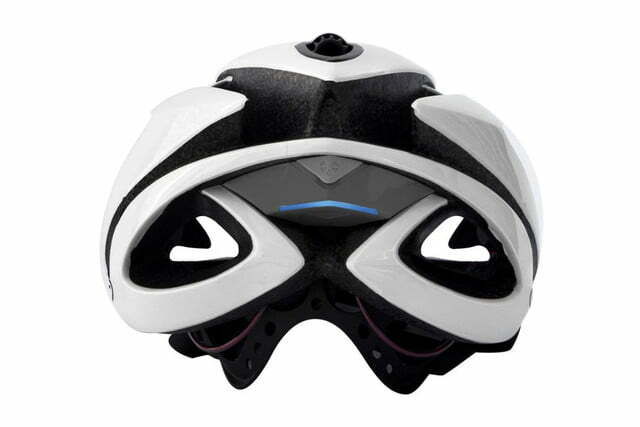 The tech is perfect for users who play multiple sports, especially when all of them don’t require a helmet. 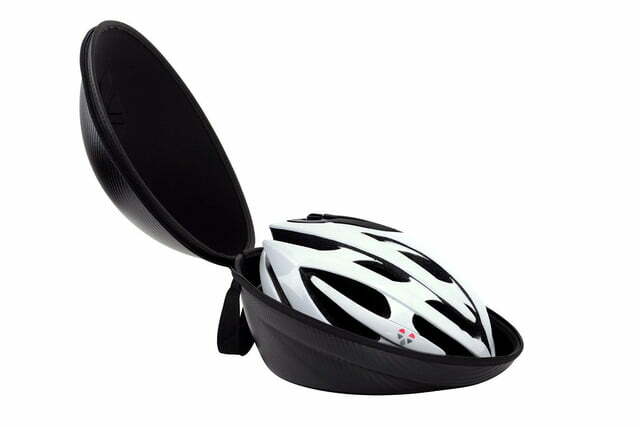 Triathletes will be able to swap the box from a helmet to one of LifeBeam’s hats or visors for the latter two sections of their events, reducing gear and enabling them to have a complete tracking experience. Stats tracked are heart rate and calorie consumption. This is one more advance beyond annoying chest strap heart-rate monitors. The sensors sync via Bluetooth and Ant+ (the latter is used a lot in cycling gear), which allow them to be read by numerous smartphone apps like Strava, MapMyRide, Garmin, and more. The sensors’ battery is touted to last more than 15 hours. Lazer has been producing sportswear for 90 years, including helmets for cycling, skateboarding, and snow sports, and performance glasses with polarized lenses to keep your eyes as sharp and healthy as your skull. They’ve outfitted Paolo Bettini, Miguel Martinez, Axel Merckx (son of Eddie Merckx), Richard Virenque, and many others. Their new helmets are ugrades of the Blade, the Magma, the Wasp and the Z1. 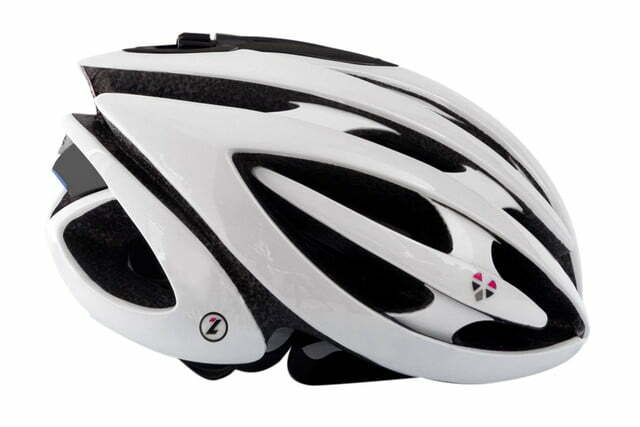 The Z1 is the top of the line road cycling model, while the Blade is like the training version. 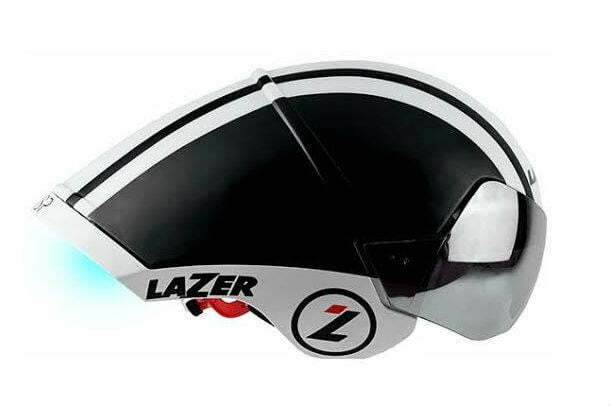 The Wasp is a professional-level Time Trial and Triathlon helmet; shaped in traditional Alien style, Lazer Sport claims it’s the world’s fastest, though that does depend a lot on your legs. The Magma is their mid-range mountainbike offering. 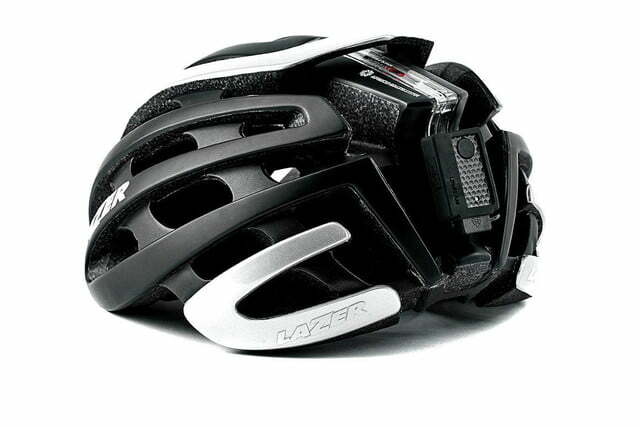 Lazer Sport plans to show off its next-gen smart helmets in booth #B5-101 in 2015’s Euro bike show in Friedrichshafen, Germany.